Blog Update – This time for real. So I realized (after someone mentioned it) that my last blog post went out without the text! How does that even happen? I just wanted to let you all know that the blog will not have weekly scheduled posts, as I am currently traveling for a short summer break! However, if you would like to follow me on Instagram (@anintrovertedbogger), you can check out what happens when an expat goes back home. Also, my Instastories have some randomness going on. Just click on the logo to check it out. 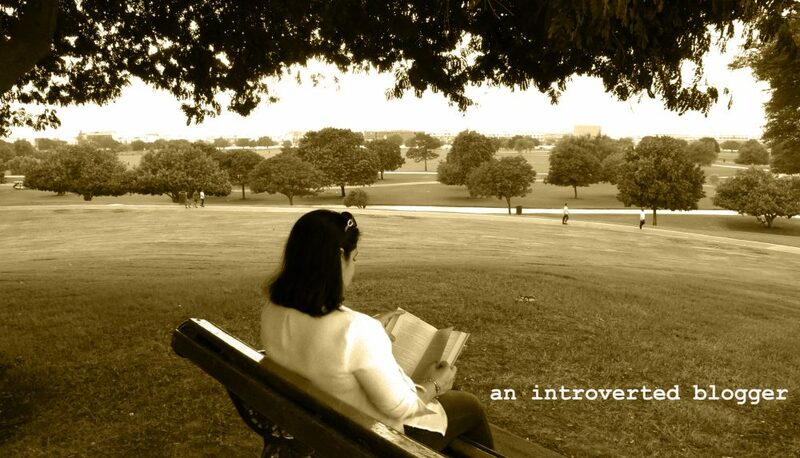 This entry was posted in Uncategorized by An Introverted blogger. Bookmark the permalink.